Originality is a lovely thing, it gets nerds like me all hot under the collar. 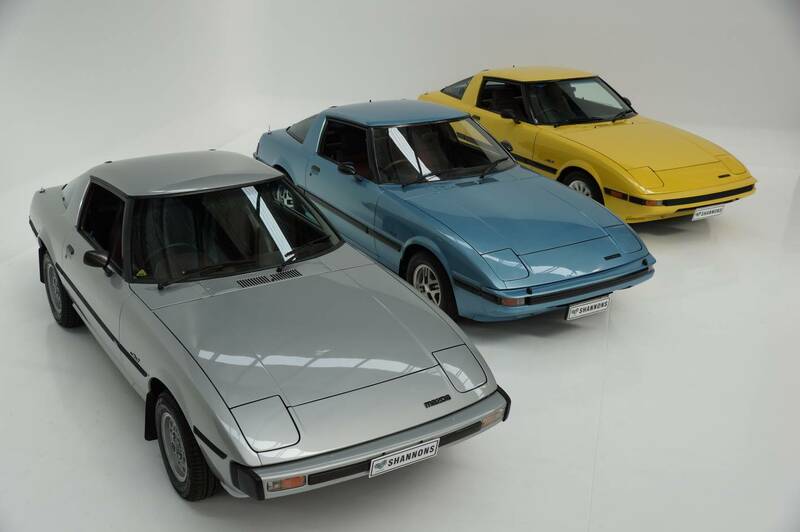 So imagine the excitement when I heard not one but three early Mazda RX-7's are to be auctioned at Shannon's May 8th Sale. The cars are not just early but run in sequential model order too, Series 1, Series 2 and 3. To top it all off the cars will be offered with no reserve. 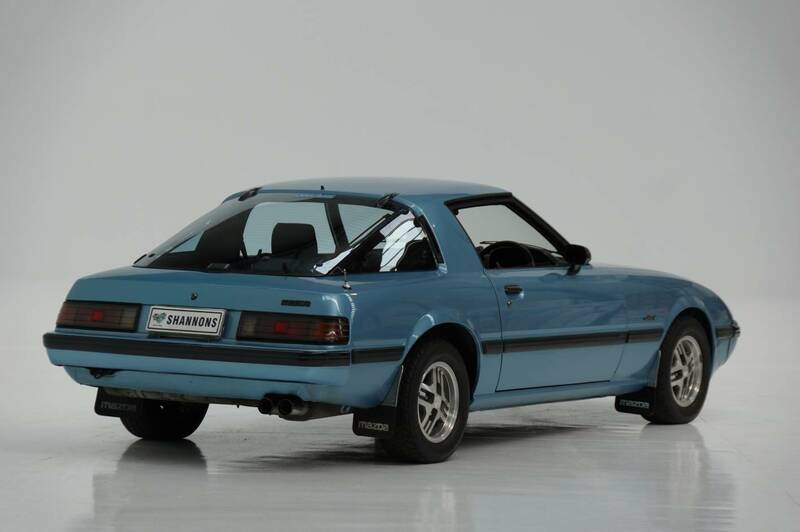 Here are some details, firstly all three are manual and have low kilometres, they were also Australian delivered as new, no JDM importing here, this makes me even hotter under the collar! 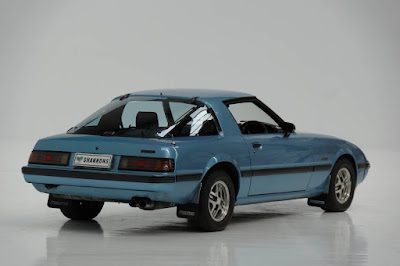 It gets better though, all three cars have come from the same private collection, so despite having had little use they have been meticulously well looked after and ultimately kept locked up away from modifying hands. Yes that's right, all three have their Wankles intact with not a hint of LS motor in sight! They even sit on their original alloy wheels. Inside the interiors are time warp, with factory spec'ed A/C and no sunroofs, not only does that make them that bit stiffer it's also one less place the RX-7's can rust from. 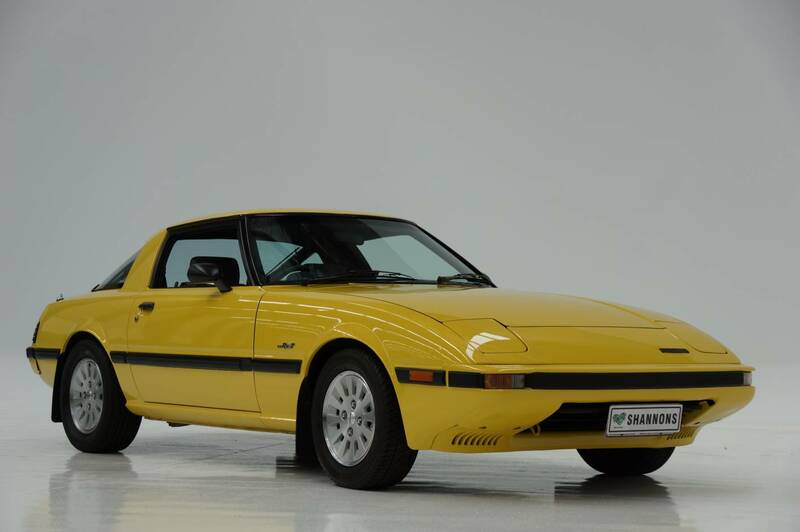 Increasing collectable an early RX-7 is a good place to put some money, despite their lack of reserve the cars are likely to fetch strong money. Shannon's predict the silver Series 1 will go for $20-26k while the Series 2 and 3 are expected to fetch $14-18k each. Pricey but still a darn sight cheaper than many a European coupe of the same condition and vintage. 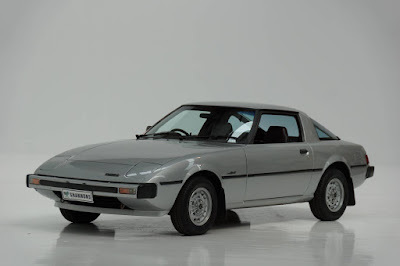 If you want one get to Shannon's Melbourne Autumn Auction on the 8th of May, and should the Japanese coupes not take your fancy there are many other cars up for grabs too.